The Asian architecture is different from the western architecture because of the importance of building traditions, among other things. It is a huge continent and with very different countries, but essential to know part of the history of world architecture. In India you can follow in the footsteps of Le Corbusier in Chandîgarh, the great urban project executed by the architect, as well as other cities such as Delhi or Ahmedabad, with buildings by Le Corbusier himself or Louis Kahn. The mixture of tradition and modernity of Japan will fascinate asian architecture lovers where we can see projects by Tandoo Ando, Kisho Kurokawa, Toyo Ito, Arata, Isozaki, SANAA or Kenzo Tange. 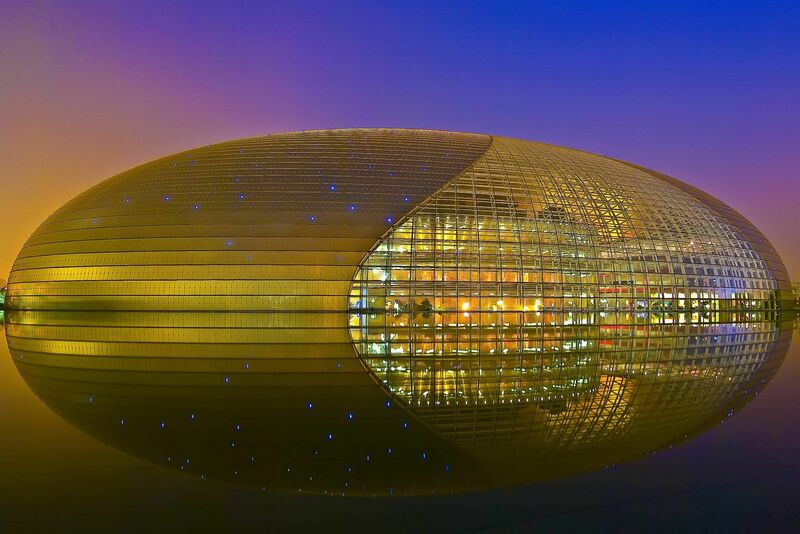 China has undergone a huge transformation in recent years after the recent Beijing Olympics 2008 and the EXPO 2010 in Shanghai that has left its mark on its architecture and that we will visit with the help of specialized architects. 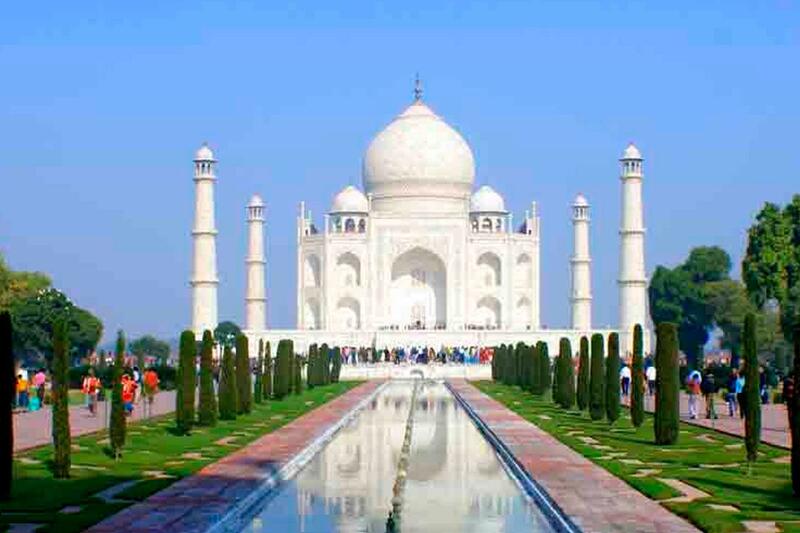 Our trip to Indian architecture will surprise you with the contrasts of its present and the aspirations of becoming one of the great world powers. One of the main objectives of the trip through the architecture of India will be to know part of the work of Le Corbusier. In Chandigarh he had the opportunity to put many of his visionary ideas on urbanism into practice. The city was built as the new capital of the Punjab in the 1950s. We can visit the Assembly, the Palace of Justice or the Secretariat, all work of Le Corbusier. Of course, classical temples and masterpieces of Indian architecture such as the Taj Majal in Agra and other cities such as Jaipur, Udaipur, Delhi or Ahmedabad will not be overlooked. In the latter we will also see buildings by Le Corbusier and Louis Kahn among others. Our journey through Japanese architecture mixes tradition and modernity, as is characteristic of the destination itself. Japan has a fascinating mix of different architectural typologies and its modern and contemporary architecture has been a great influence since the second half of the nineteenth century to the present day. The connection with the landscape, the meticulous detail, the simplicity of the construction elements and the importance of light are essential in its architecture. On this guided tour by architects, we will see buildings by Tadao Ando, Kisho Kurokawa, Toyo Ito, Arata, Isozaki, SANAA or Kenzo Tange among others. Enjoy the Asian architecture in Japan. 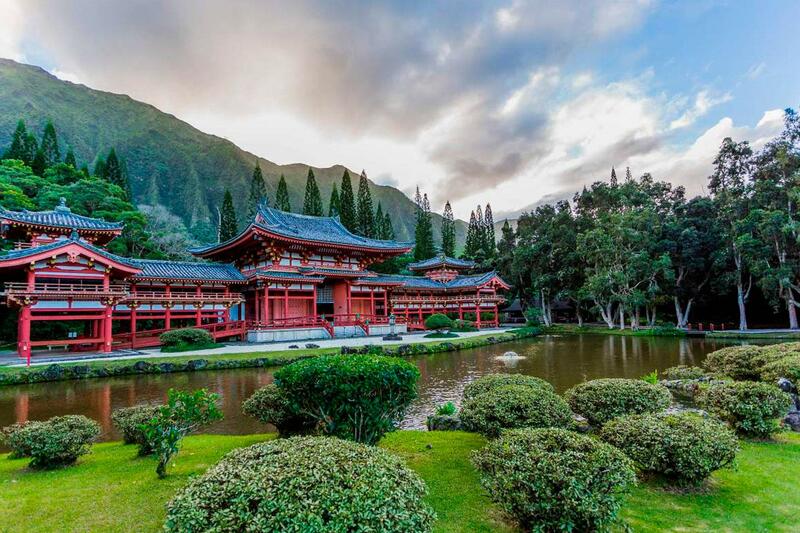 The trip to the Chinese architecture will take us through the tradition and modernity of its architecture. They will visit Beijing, cultural, political and social heart of China and Shanghai, the economic capital of the country. The recent Beijing Olympics 2008 and the EXPO 2010 in Shanghai have increased the activity of Chinese architecture and international architects such as Herzog & de Meuron or OMA have landed in the country. Others like Toyo Ito, Massimiliano Fukas, Richard Rogers or Dominique Perrault have made their proposals for the Pudong area. China has undergone a transformation in recent years that has left its mark on its architecture and that we can visit with the help of specialized architects.